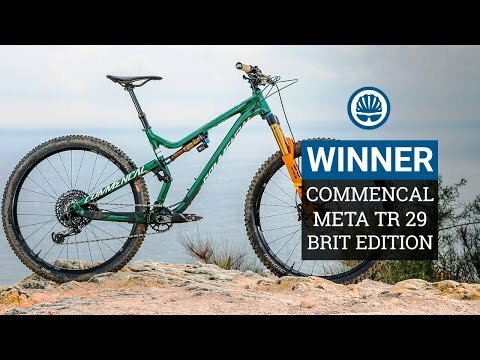 Rachel Atherton wins at Rheola HSBC UK National Downhill Series - solid first outing for Atherton Bikes! DUST FEST IN PORTUGAL... TAKE A LOOK AT THE TRACK FROM LOUSA LAST WEEKEND. 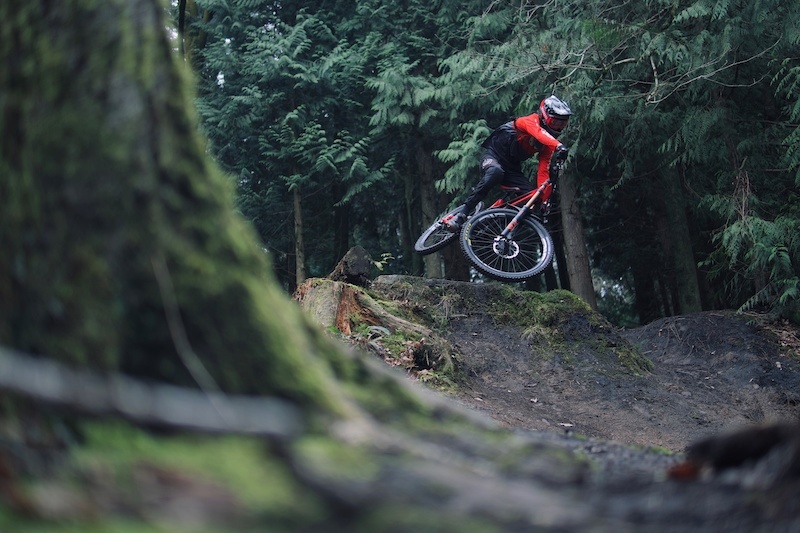 The weekend's Haibike UK Welsh Gravity Enduro Series was another winner! Sam Pilgrim on the hill, great trails, fun racing and good times! 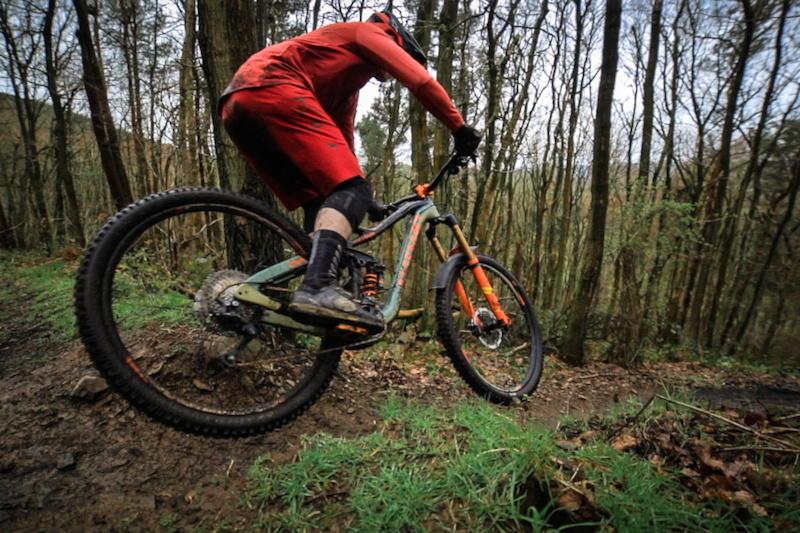 Damian "Dogman" Groves ripping his Niner bikes through a muddy Eastridge Woods. 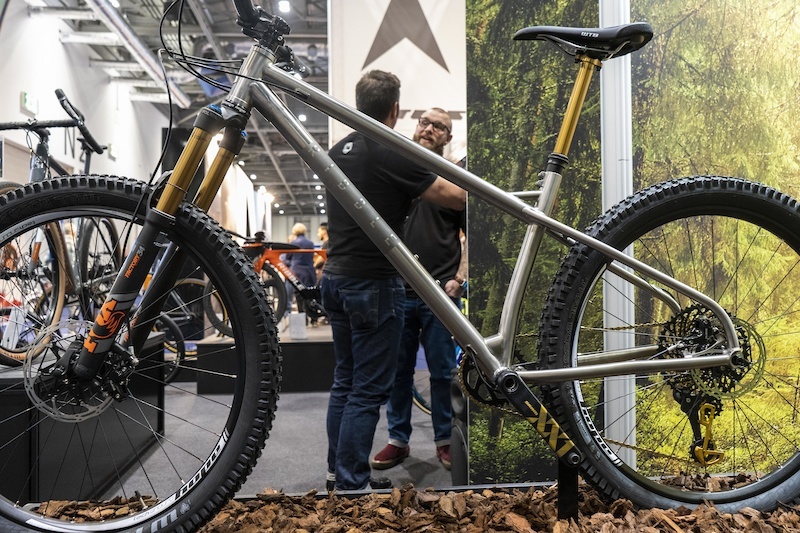 Got the MS-RT transit all cleaned up today ready for the Gravity Events UK Danny Hart Race Experience tomorrow, and the Madison Saracen Factory Race Team, Saracen Bikes #MYST race ready for a day on the hill at Danny Hart's Descend Bike Park! Going to be fun. Today I got my MS-RT transit and my Saracen Bikes all cleaned up for the Gravity Events UK Danny Hart Race Experience tomorrow, who's coming? !